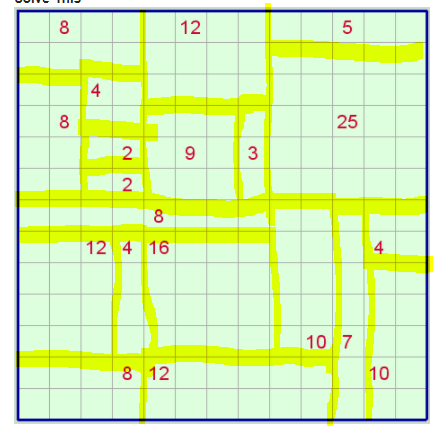 A SIKAKU puzzle consists of a square or rectangular grid in which some of the cells contain a one or two digit number. 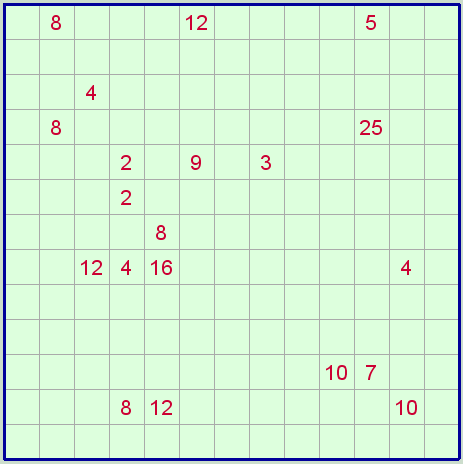 To complete the puzzle, a Solver must divide the puzzle into a number of rectangles so that each rectangle contains exactly one of the numbers, and that number must be equal to the area of the rectangle which contains it. 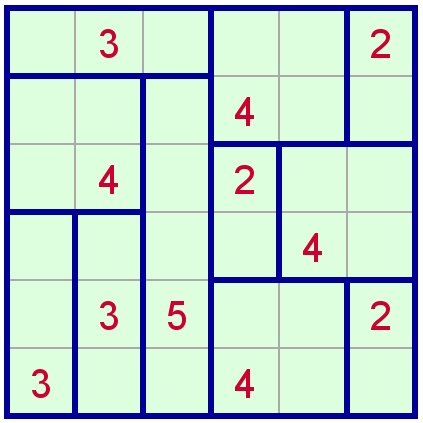 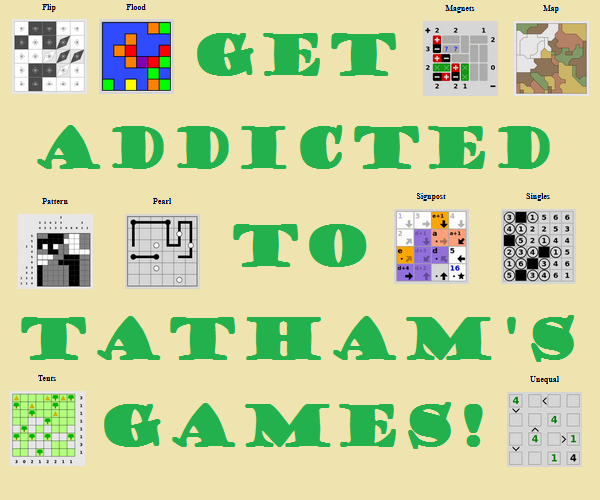 Each puzzle has a unique solution which does no require any guesswork to achieve.